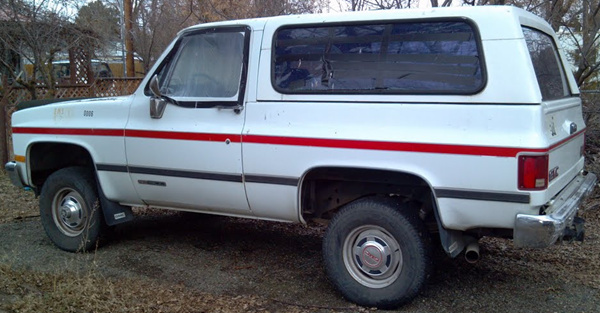 Ron The Parts Guy: 1991 GMC Full Size Jimmy/Blazer for sale - Low Miles! 1991 GMC Full Size Jimmy/Blazer for sale - Low Miles! Nice 4X4 - Not abused - SOLD!